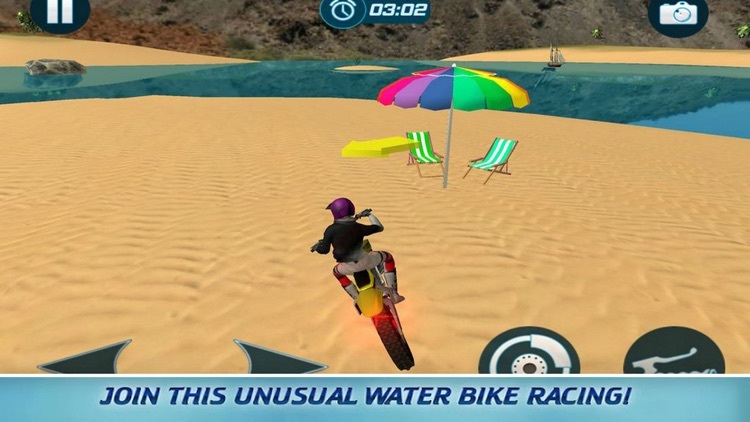 Beach Bike Water: Challenge Racing is all about stunt and race in an ultimate thrilled race to ride and overcoming many hurdles on the way. 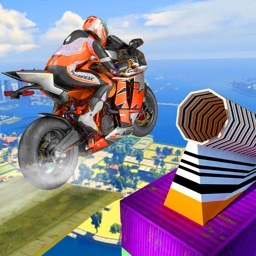 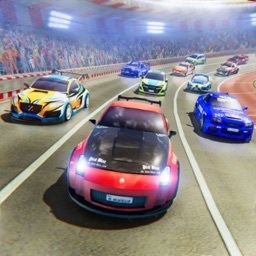 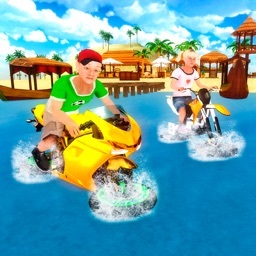 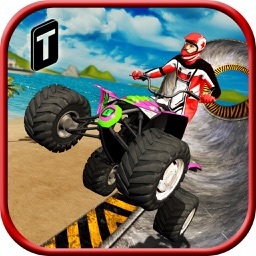 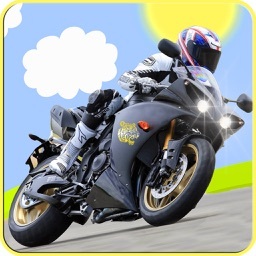 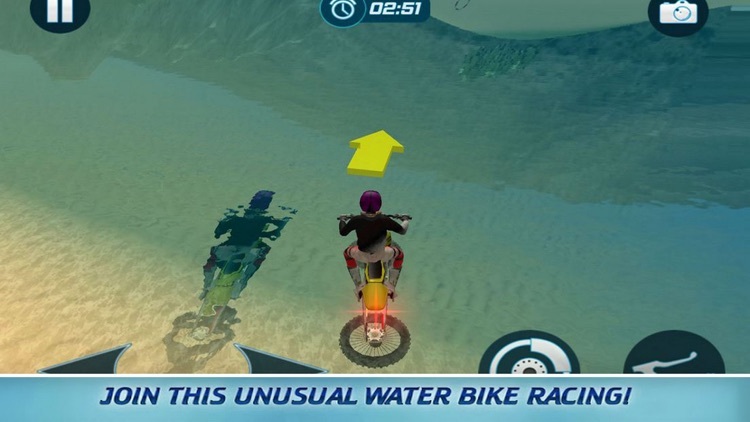 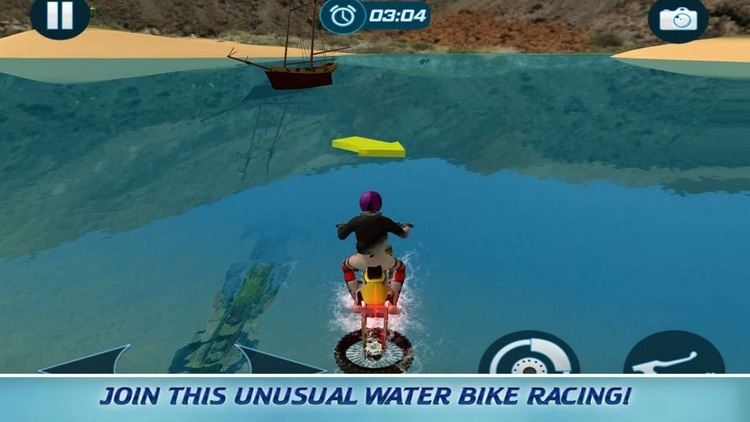 The beach bike surfing game involves extravagant and most thrilled heavy bike stunts on the beach as well as on water. 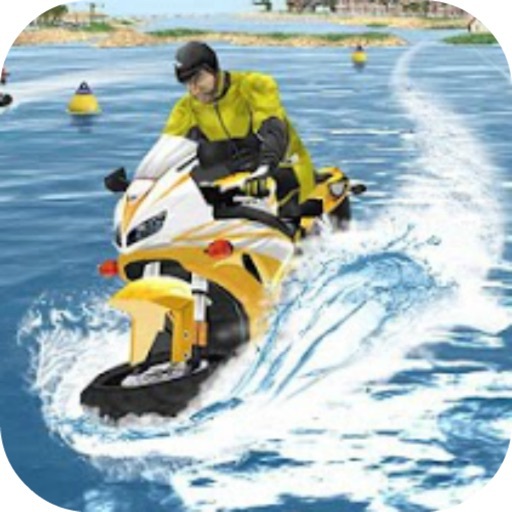 Enter the waving surf jet ski area to turn your motocross racers’ bike ride into a beach-boat.